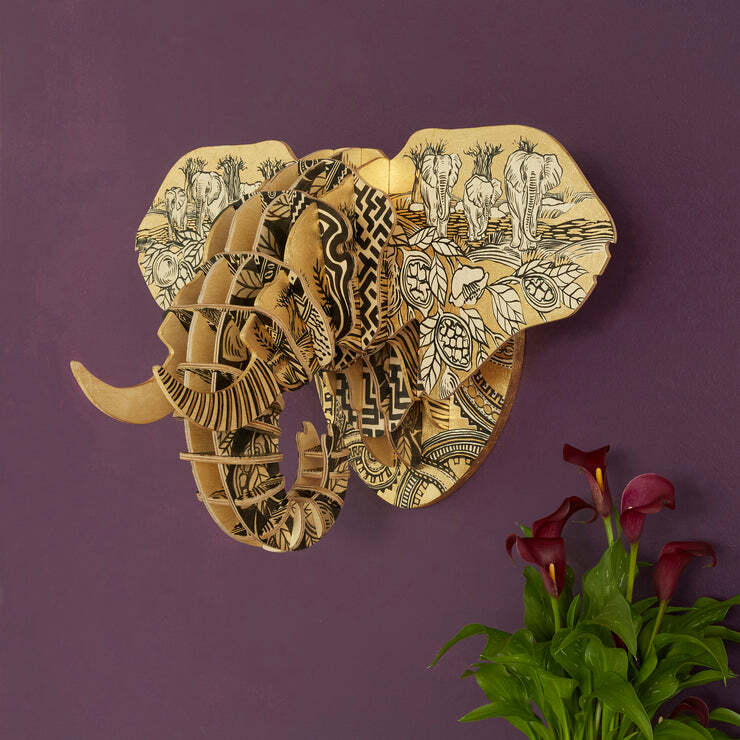 Choose from a selection of modern animal sculptures made from natural and recyclable materials. 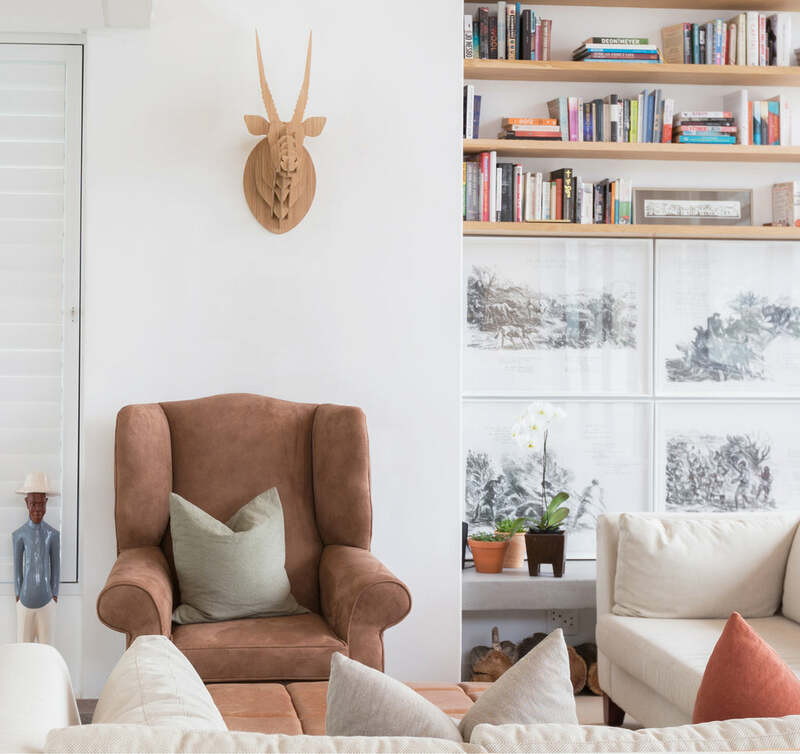 A graceful take on traditional hunting trophies, these sculptures serve to celebrate our wildlife, but without the bloodshed. 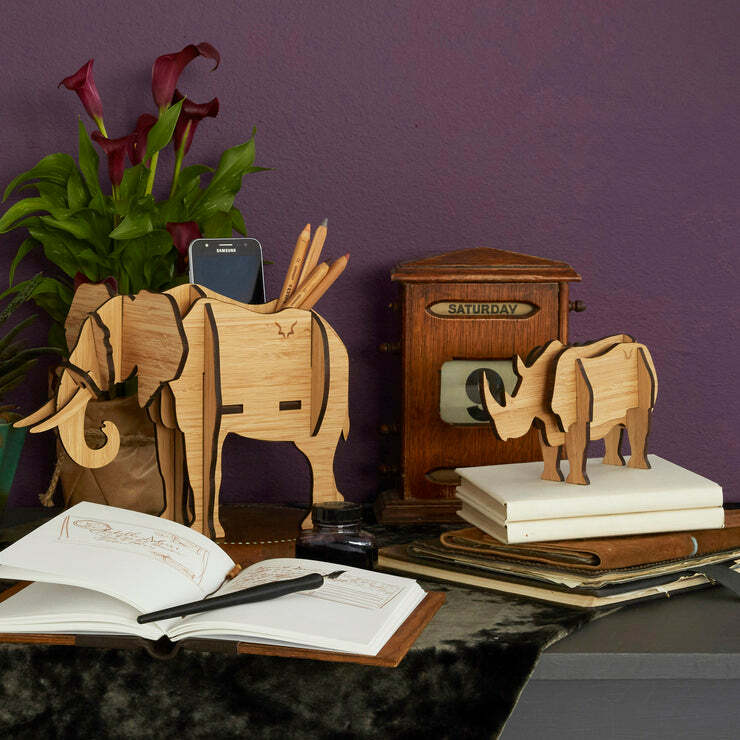 Each head is carefully designed and crafted from specially cut facets which, when slotted together, form a striking wildlife art piece, fit for the finest home, business or lodge. 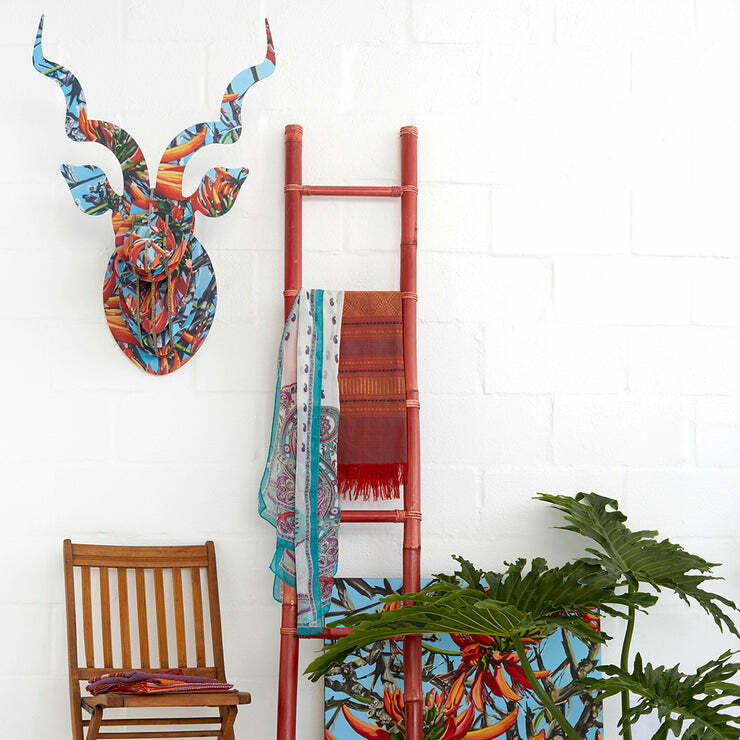 A collaboration - beautiful prints of work by well-known Cape Town artists. 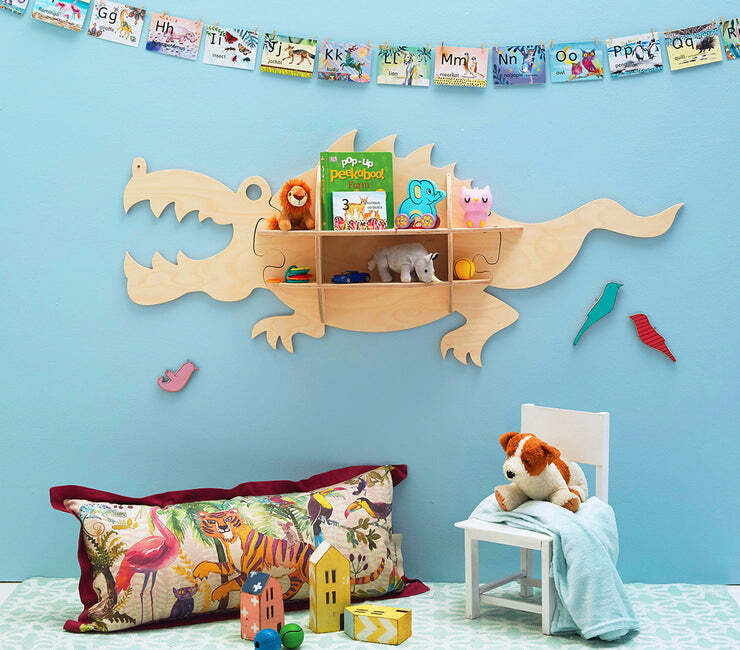 Bookshelves, animal heads & educational toys, all fun to build! Our best sellers for 2018! Large or small, for corporate events or weddings, let us know what you need. We realise resources are limited and our beautiful wildlife need to be protected, so we take great care to provide quality products that are also kind to nature. The materials we use are either recycled or come from sustainable sources. Our products are flat packed and come with easy-to-follow instructions on how to assemble. From large scale life-size beast installations to small delicate corporate gifts, we can make it for you! We supply to shops as well as interior designers, architects and events coordinators. Please get in touch. A very special collaboration between Joanna and artist Sharon Boonzaier of Sharon B Design. 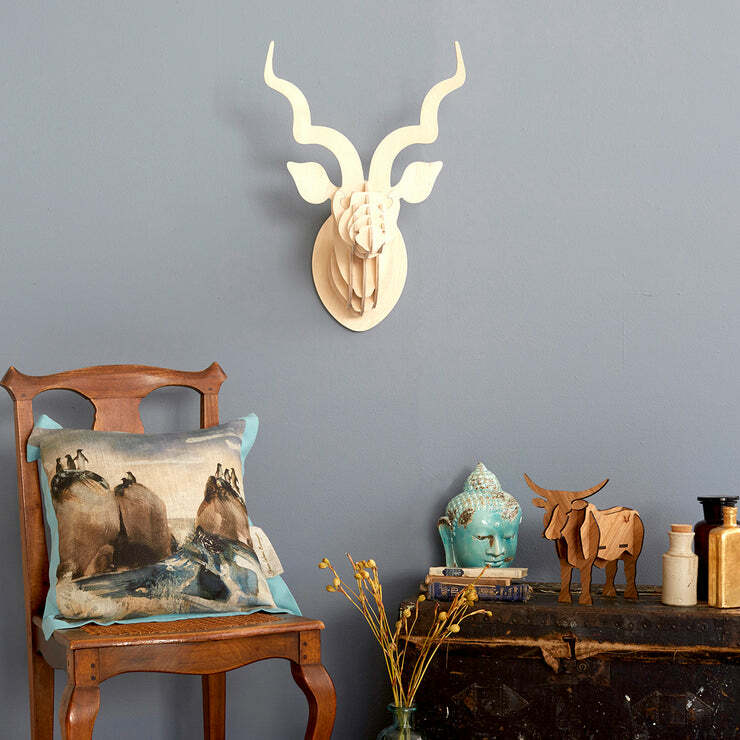 a limited range of hand painted sculptural animal heads. Each piece is delicately hand painted by Sharon in ink and gold leaf. Subscribe and get R150 off with your first purchase!